We are one of Kansas’s only exclusive Bumble and Bumble Salons- Why? At the Wild Side we believe in one thing- beauty. Bumble and Bumble is all about beauty and gives all of our guests a great tool for looking great even when they can’t make it to the salon. 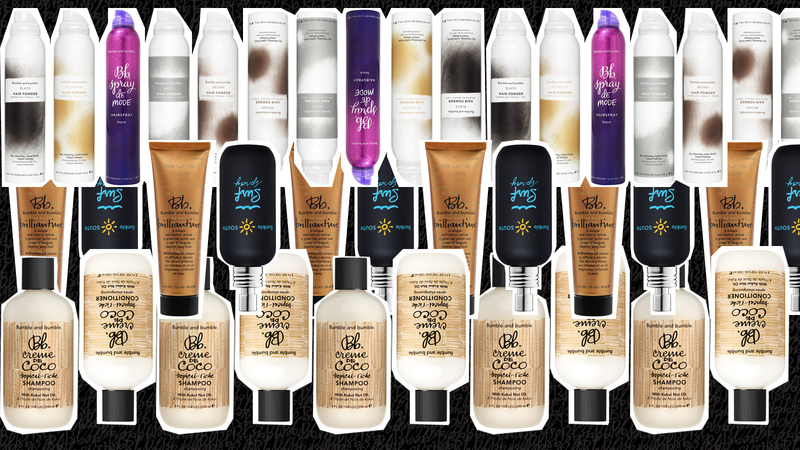 Their concentrated formula’s last for months aiding in color protection, UV defense, and lasting shine! Still not convinced come get a free sample today, and we know you will fall in love like we have!